Those massive corporate data breaches just keep rolling on like an endless Mardi Gras parade, don’t they? Last week’s big heist from the Anthem health insurance company may have actually started almost nine months ago, though. Brian Krebs, keeper of the excellent Krebs on Security blog, is among those reporting that open-source information used to analyze the attack suggests that the first Anthem network intrusions took place in April 2014. When the hack ‘n’ heist was announced last week, Anthem quickly put up an information page and frequently asked questions page for its customers. Some experts have also suggested putting a security freeze on your accounts if you really want to throw up a roadblock. Also hacked: The Twitter account of Anthony Noto, the chief financial officer of Twitter. Oops. The White House is at least trying to get an agency together to help sort out online security incidents. The Cyber Threat and Intelligence Integration Center is expected to serve as a portal for members of the intelligence community to share and compare cyber threat data. 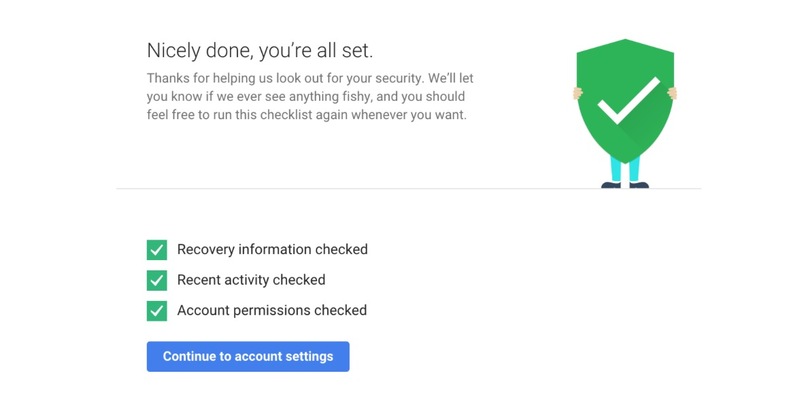 Google is also celebrating Safer Internet Day until February 17th, The company put up an online Security Checkup tutorial that guides you through reviewing your permissions and security settings. It takes about two minutes to complete and has a reward, Google will give you a permanent two-gigabyte bump in your Google Drive storage space. So that’s win-win, but perhaps Google ought to to some safer Internet housekeeping and clean out those nasty adware apps posing as games in its Google Play store. On a happier health-related note, Google announced this week on its Google Blog that it was adding fact-checked medical information to its Knowledge Graph feature of Google search. Who knows what else they’ll be adding to search by the time the annual I/O conference rolls in — it’ll be May 28th & 29th this year. Smart TVs may be getting a little too smart for some people. There’s chatter around Samsung’s Smart TV this week, particularly the voice activation feature that can be used to control the set by talking when it was revealed that the TV can eavesdrop and record private conversations that take front of the TV and transmit the information to third-party companies. 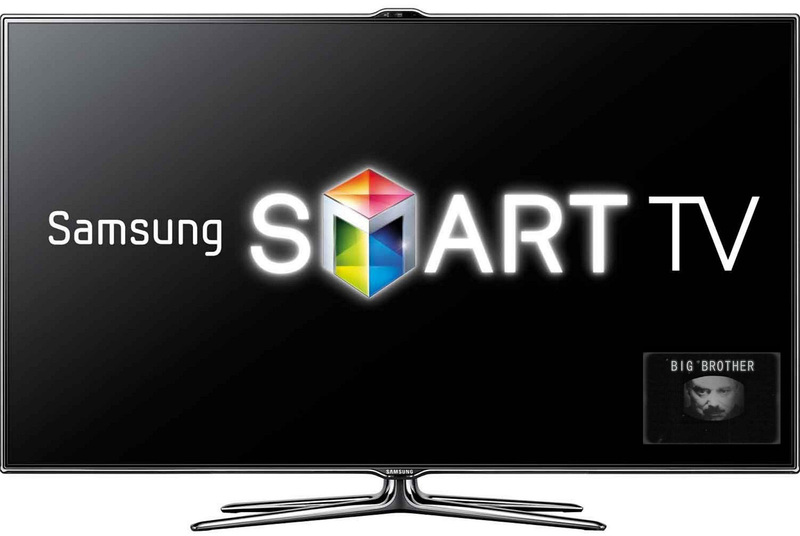 Samsung acknowledged the practice in its user agreement for the TV and said users can turn off voice activation whenever they want and other users have gone to more extreme measures Samsung, realizing that clumsy wording its is EULA was causing uproar, later went to its corporate blog to clarify that the Smart TV does not randomly record private living room conversations and its really just about transmitting the spoken-word commands to Nuance for translation into action. Still, many people have noticed a similarity to the spying telescreens of Big Brother in George Orwell’s novel 1984. Hey, a $10,000 Ethernet cable? Some gearheads are clearly a bit skeptical, but if this sort of thing appeals to you, we also hear there’s a super-cool bit of New York City real estate over there for sale, too. 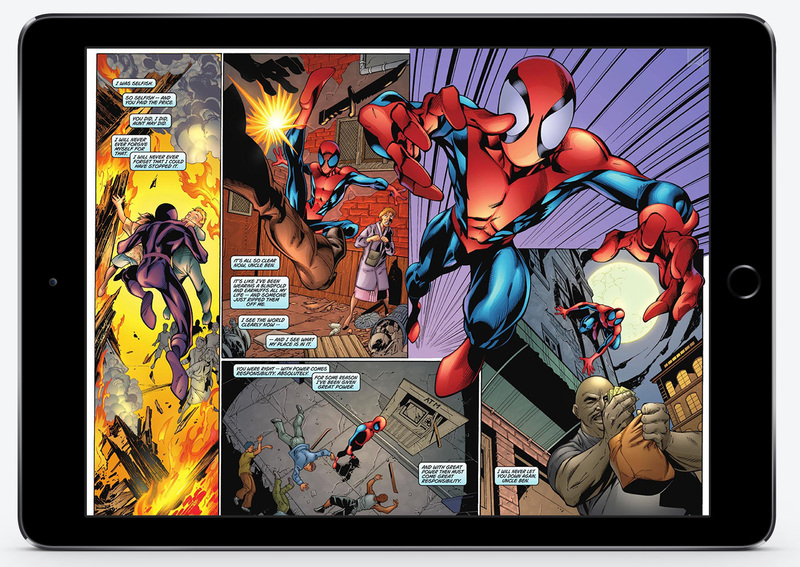 Scribd, the service that offers unlimited access to certain ebooks for a monthly fee, is bringing the same approach to comics — yes, unlimited access to the company’s digital comics offerings for $9 a month. No DC Comics, though. Yet, anyway. But look! Up in the sky! At least you can use Apple Pay on JetBlue starting this month. Apple is also hard at work on the next couple versions of its iOS software. Several tech blogs are reporting that there’s an iOS 8.4 update down the road when the Apple Watch arrives this spring and that one may include a new streaming Beats music service. And later this year, look for iOS 9. And finally, the Smithsonian’s Air and Space Museum announced this week that it has some long-lost space artifacts from Neil Armstrong’s Apollo 11 mission to the moon. 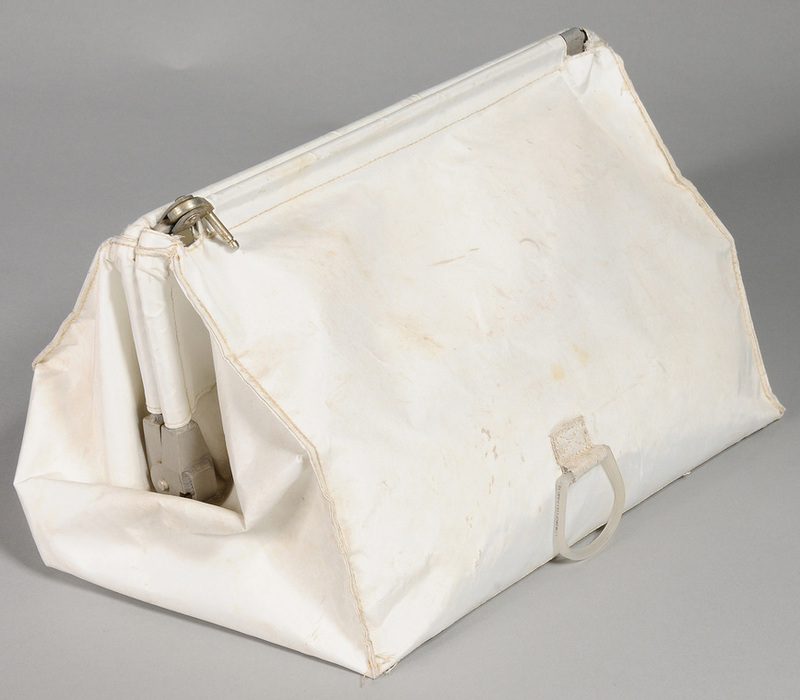 Although Mr. Armstrong died in 2012, his widow contacted the museum recently and said she found a white bag known as a “McDivitt purse” in one of Mr. Armstrong’s closets. The random objects inside the bag turned out to be about 10 pounds of hardware related to the original moonwalk — including the 16mm Data Acquisition Camera that was mounted in the window of the lunar module Eagle to record the historic landing and “one small step” step. Here’s hoping the Smithsonian does an Inside Neil Armstrong’s Historic Space Purse exhibit soon!